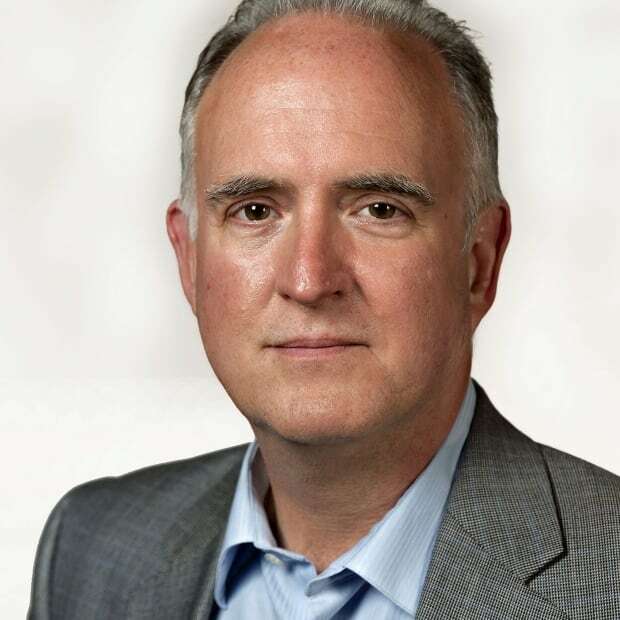 An investigation into a report that barrels of the toxic defoliant Agent Orange may have been surreptitiously buried at a New Brunswick military base has apparently come up empty. National Defence looked into a claim made by a former military police officer, retired sergeant Al White, that he witnessed the disposal of chemical barrels in 1985 at a location near the training range at Base Gagetown. He led senior members of the department's environment branch in late June to the precise spot off one of the base's main roads. In a statement issued Tuesday, the department said it conducted an aerial survey and followed up with ground sensors and a limited dig. It detected nothing metallic. "There was no indication of a potential barrel disposal site in the area indicated by Mr. White during his visit," said spokesman Dan Le Bouthillier in an email response. "No drums were found." The findings are preliminary and a final report is expected in November. Officials said they took the former police officer's claims seriously. 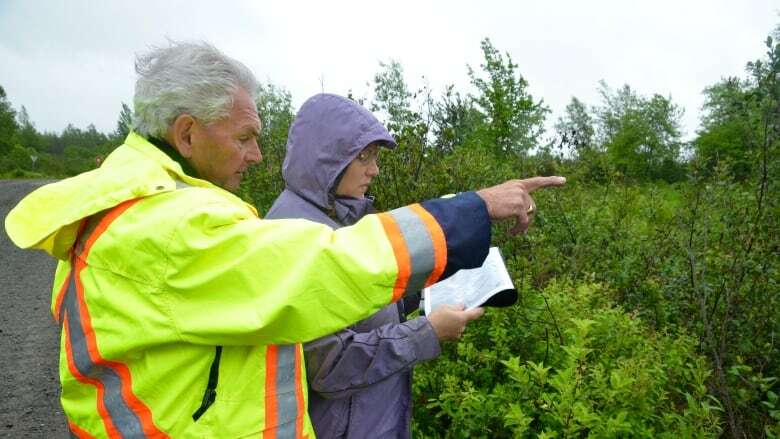 "To ensure an exhaustive search is completed, the ground survey was expanded by several hundred metres beyond the area identified by Mr. White, and included several target digs on areas flagged for subsurface target investigation," said Le Bouthillier. "Precautionary hand digging continued on other targets beyond the area identified by Mr. White, but there has, to date, been no drums found at the sites searched." Investigators did find a discarded ammunition box, a metal spike and other debris. White claims he escorted a flatbed truck loaded with chemical barrels to a point near the base's tank training range 33-years ago and that the barrels were buried in a large hole near an area known as the Shirley Road dump. It all happened before sunrise and White said he'd always found the incident suspicious. He kept silent, however, until he lost three friends — all former Gagetown soldiers — to cancer. While DND officials said they were confident in White's recollection, they disputed the core of his claim — that barrels buried at the site may have contained Agent Orange. The base was used by the U.S. military in two separate sets of aerial Agent Orange spraying tests in the late 1960s. Concerns over potential health effects prompted the federal government to initiate a compensation program about a dozen years ago. The defoliant, which was widely used during the Vietnam war, has been linked to various cancers by health experts. There are four known burial sites at Gagetown containing drums of various chemicals, even asbestos waste. Those sites — some near wetlands — are capped with fresh soil and monitored for contaminated runoff. Including White's allegation, National Defence has investigated a dozen suspected, unregistered burial sites over the years. None of them have turned up signs of barrels or contamination. White said he's disappointed by the findings and he stands by his recollection. During White's visit to the base to locate the site, officials noted that vegetation growth was stunted in the area he identified. "Who knows what could have happened in the last 30 years?" White said Tuesday. "I feel I did my duty by coming forward. I know what I saw." The investigation served to remind the public about the legacy of herbicide spraying, which has for decades been a major environmental issue in New Brunswick.